In a digitally cluttered world, reach is key. You can have excellent content and a well-polished web presence, but where is the value if people cannot find it? 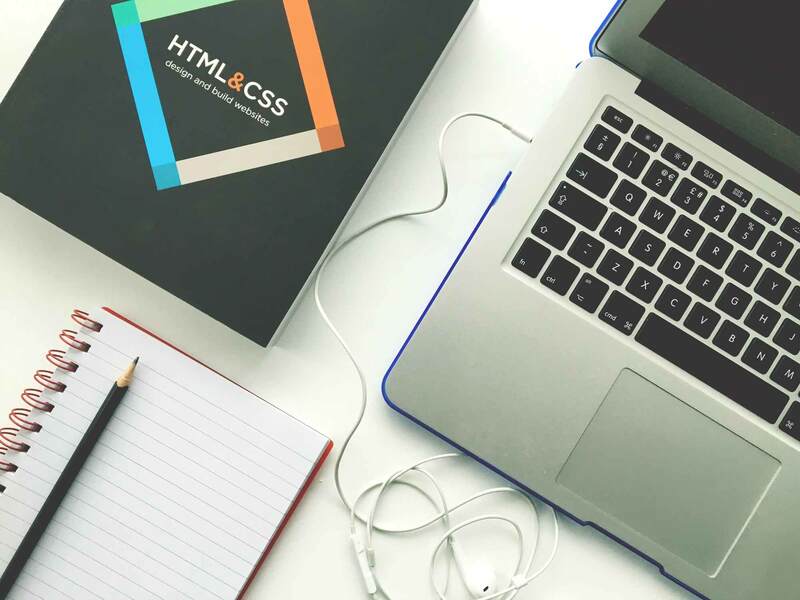 We at Brand Digital are at the forefront of the SEO (search engine optimization) industry, constantly employing and developing technologies and techniques to make sure you’re discovered early and often by the leading search engines. SEO is not a one-dimensional undertaking, and requires a multi-faceted approach to truly optimize. 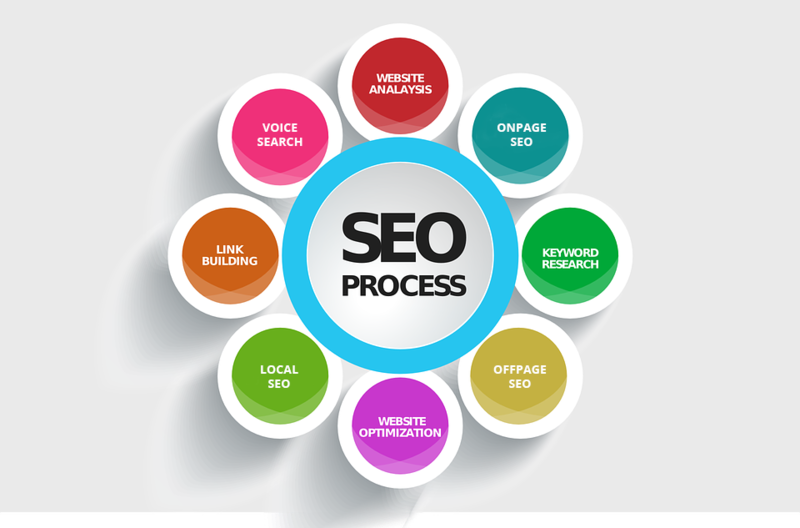 To this end, we offer many forms of SEO. These include Voice Search, which gets your page into the search result of Voice-Controlled search applications. We also offer OnPage as well as OffPage SEO, and Local SEO. OnPage SEO involves the changes you can make to the actual website to make sure search engines find it and prioritize it, including solid key words, optimized links, and fast-loading pages. 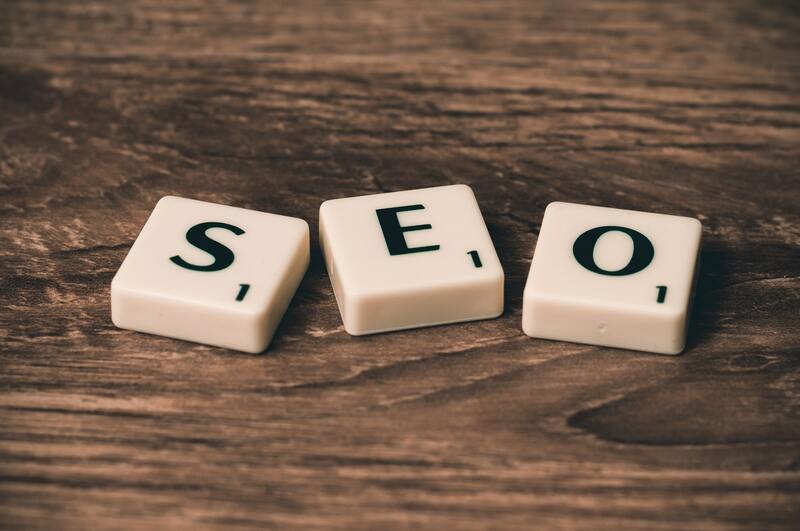 OffPage SEO, equally important but often overlooked, makes sure search engines understand the quality of your site through its references on other reputable sites. We also make sure the local consumers in your area know you’re in the neighborhood, providing Local SEO services to ensure the most important consumer demographic is finding you in their search results.